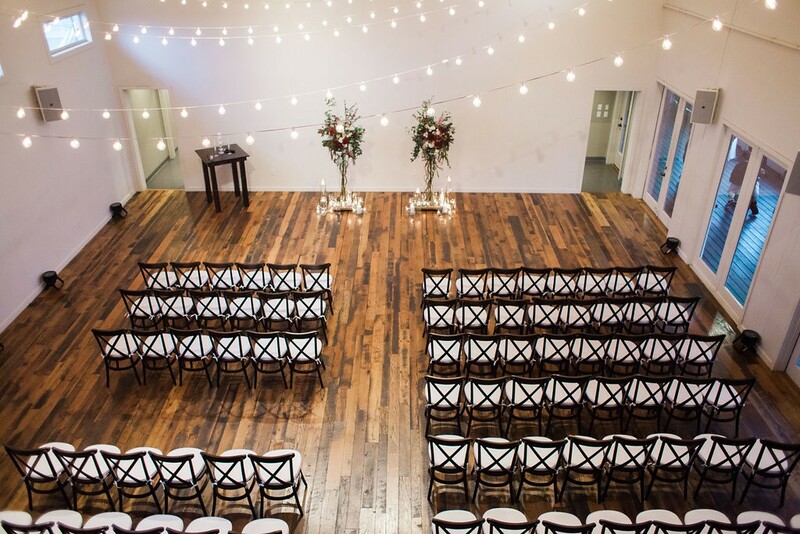 What do you get when you combine a bride's southern charm with urban industrial flair? Perfection! 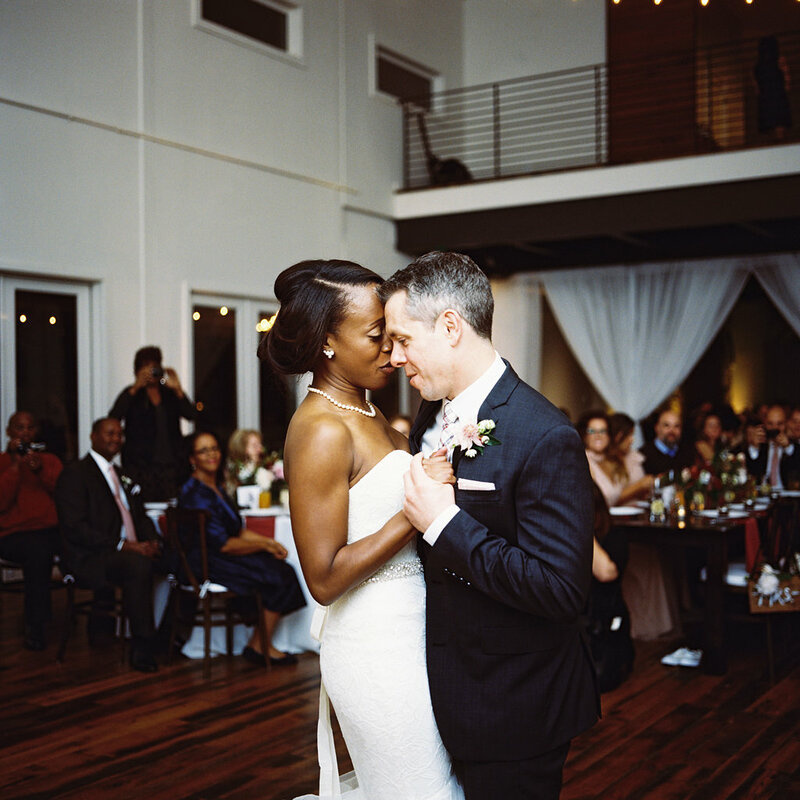 Lorrie & Dan's Nashville nuptials were all that and more! 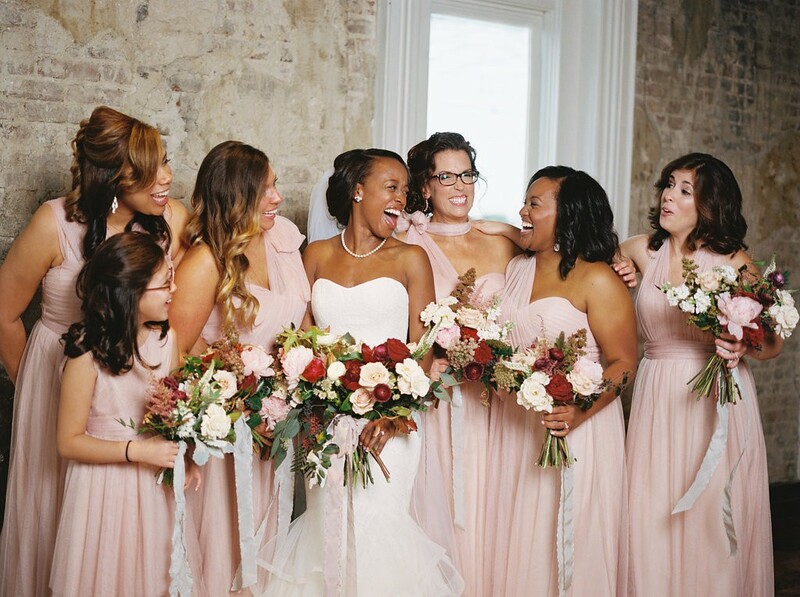 Bridesmaids wearing Jenny Yoo Collection from Bella Nashville! #BellaNashville! We worked together, on the same team, for almost three years before we started dating. I can distinctly remember announcing to the team that I was going to marry Dan one day as a joke. It was mostly because he cooks and I didn’t really enjoy it at the time. As I started to move to another position, we all stayed friends, and then eventually we went on a date. It was late August in 2014. We were making dinner at home which is very “us,” as we love to cook. We had a lot on the horizon. I was racing in a half marathon the next day. Dan was competing in his first Ironman a week later. Dan put on one of our favorite songs (“Only You” by The Platters) while the food was cooking and asked me to dance with him in our living room. This is not out of the norm as we occasionally dance around our house. While we were dancing, we talked about all the things we had done that year and the adventures that were still to come. As the song ended, he held on to my hand, got down on one knee and asked the big question. I was shocked, surprised and didn’t expect that this was coming. And, just like that, I did what everyone does. I broke into a full-blown, shirt-drenching, panic sweat. Some people cry, I sweat. I said “Yes!” shortly after. We knew we wanted to have a wedding that was a mixture of the both of us. I'm from Nashville. He's from Chicago. 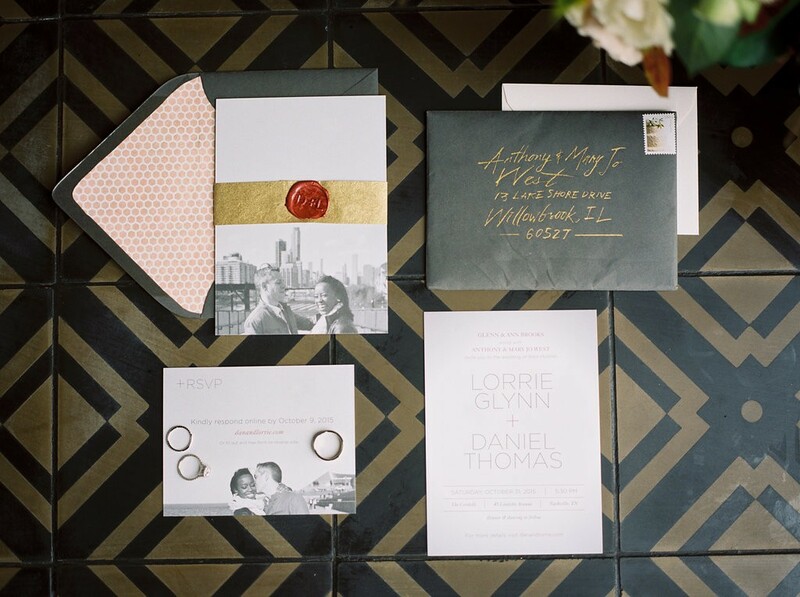 So we wanted a mixture of sophisticated southern charm and urban industrial. The Cordelle in Nashville was perfect for that. It has reclaimed barn wood floors and a beautiful porch, but also has gritty exposed brick and steel beams. Also, it felt like a house and we wanted our wedding to be intimate and to feel like we had invited all our closest family and friends over for a dinner party. I was quite a bit indecisive when it came to the bridesmaid dresses. I never thought about this but it’s hard to pick out clothing for other people, especially when they come in different sizes. So, similar to the bridal gown, I did a lot of research, pulled a ton of inspiration and made a Pinterest board. I liked two designers – Jenny Yoo and Monique Lhuillier. 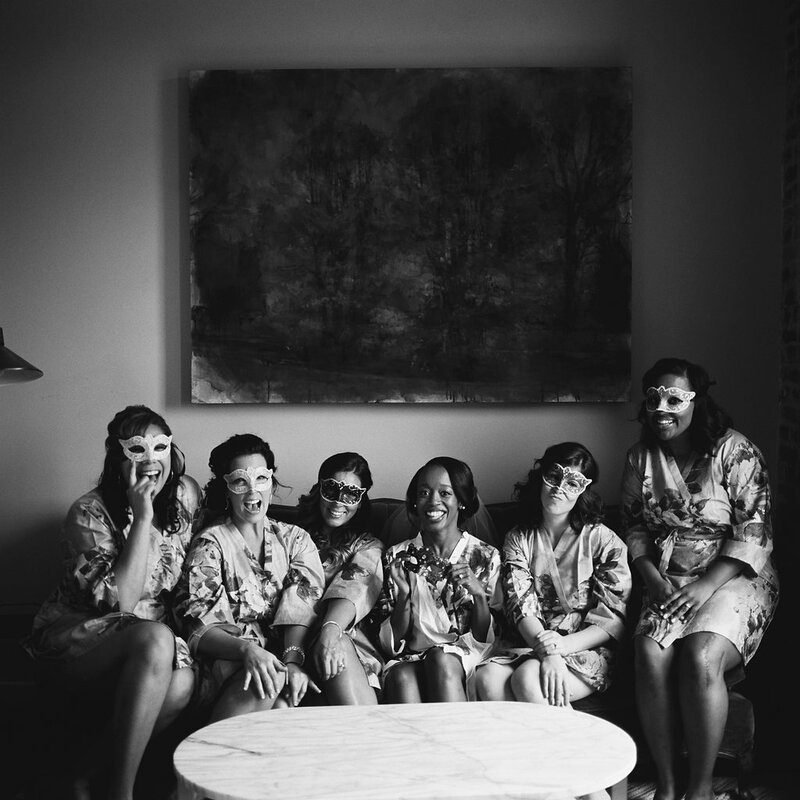 Bella Bridesmaids in Nashville was the perfect location to go shopping. It was a great space and they had both of the designers in their store. 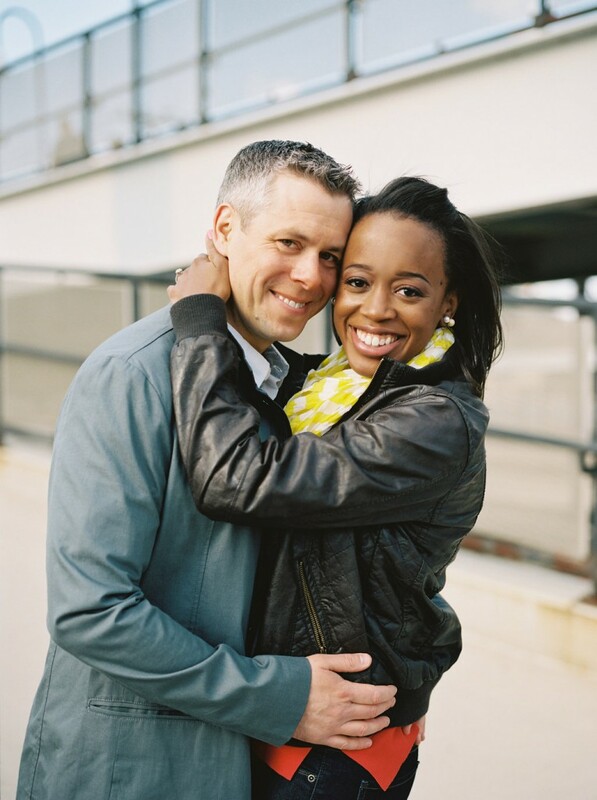 Our appointment was in April and we worked with Allison. I can’t say enough good things about the overall visit and the ordering and delivery process. During the visit, we were the only people shopping which allowed us to have fun, feel relaxed and try-on a lot of options. Allison was very detailed about the ordering process, sent emails in a timely manner and was very clear in her communications. And the dresses were beautiful. All the girls looked amazing in them which is ultimately all I wanted. Dress shopping was very hard for me. I wasn’t that girl who had dreamt about my bridal gown since I was a kid. I needed to be educated on everything – from the different styles to the many color options so I obsessively pulled images from magazines, scoured the internet and watched multiple episodes of “Say Yes to the Dress.” The first time I went dress shopping, I had an entourage – my mom, bridesmaids and friends. It was an overwhelming experience that caused me to break out in another cold sweat. For the second trip, it was just me, my mom and my future mother-in-law for an all day marathon on a cold January day in Chicago. I thought I was in love with a dress at the first store we went to. I almost settled on it. Then I walked into Vera Wang. From the moment that I put their “Lillian” dress on, I was in love. It was the perfect fit. 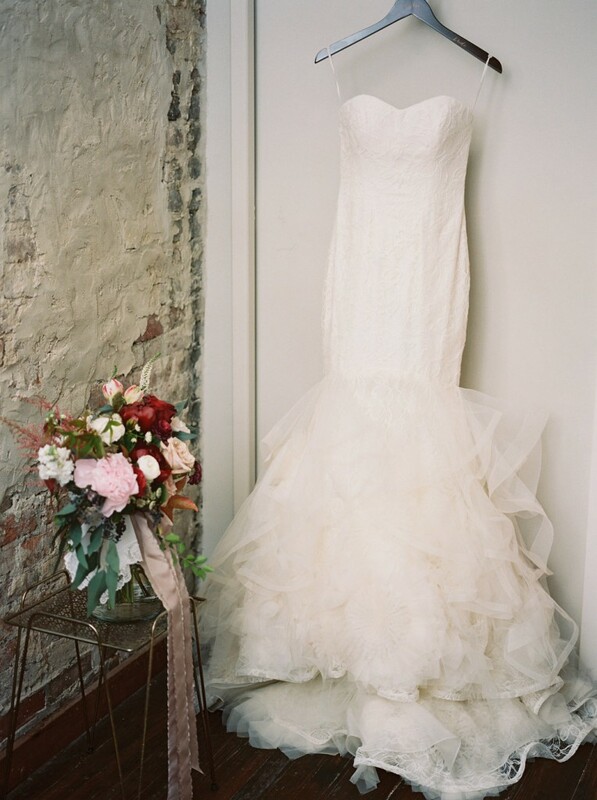 It made me feel elegant and sophisticated…it made me feel like a bride. Honestly, I wish I could find another excuse to wear it. I also had jewelry pieces of my grandmothers’ sewn in so they could be there with me as I walked down the aisle. I don’t think I had one specific moment that was my favorite. I honestly loved everything about the day. I loved seeing everything come together as you never really get that sense until the day-of. 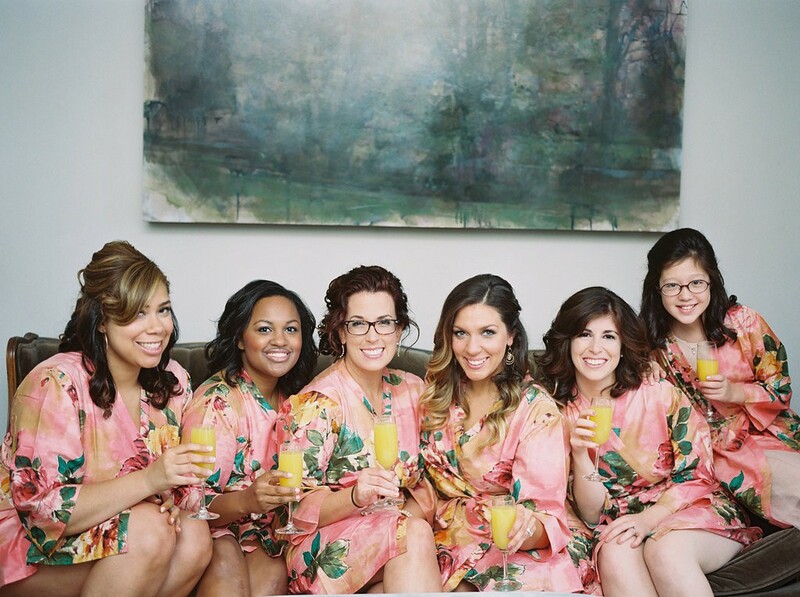 I loved hanging out with my friends/my bridesmaids as we got ready. I loved my dress. I loved their dresses. 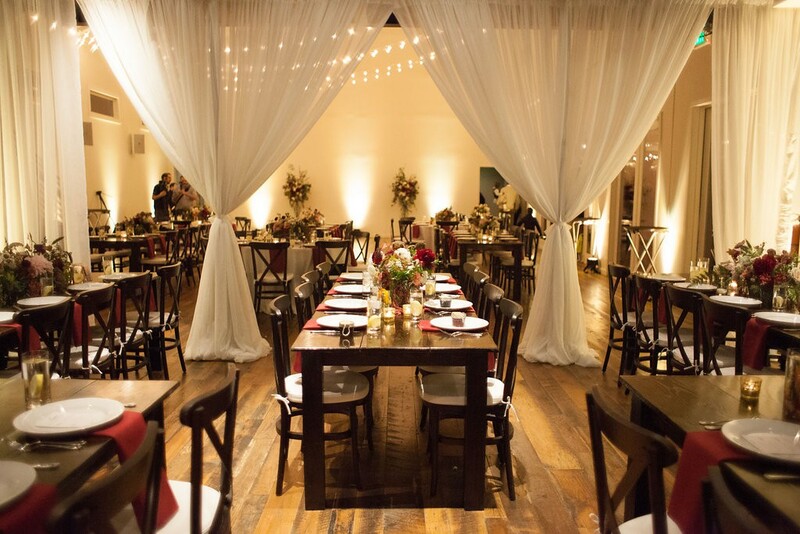 I loved the venue and seeing the transformation throughout the day. I loved the “first look” with my now husband. I loved his vows and I loved finally getting to read mine. I loved that our ceremony was led by friends - a friend was the officiant, our mother’s read a poem and another friend read a blessing – it made it feel intimate and unique to us. I loved taking shots after the ceremony – my dad was the instigator on that. 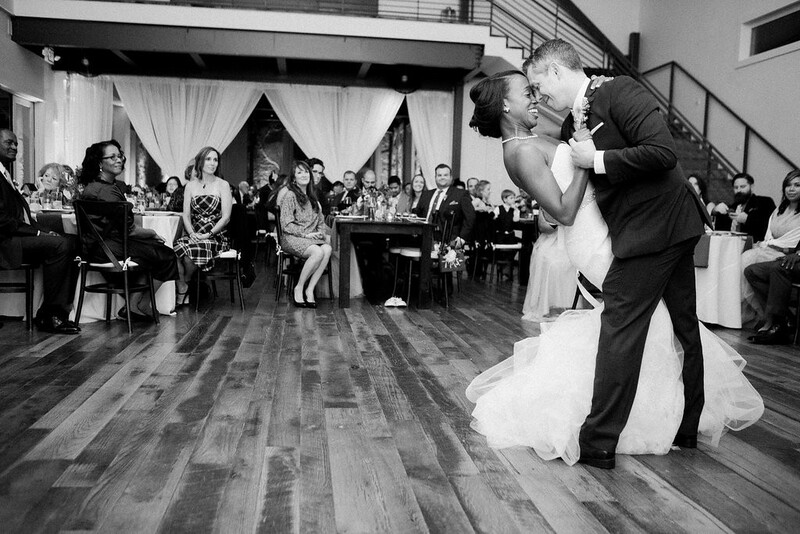 I loved our first dance. I loved dancing with my dad (we Hit the Quan and Whipped and Nae/Nae’d). I loved our food and I loved our sparkler exit. 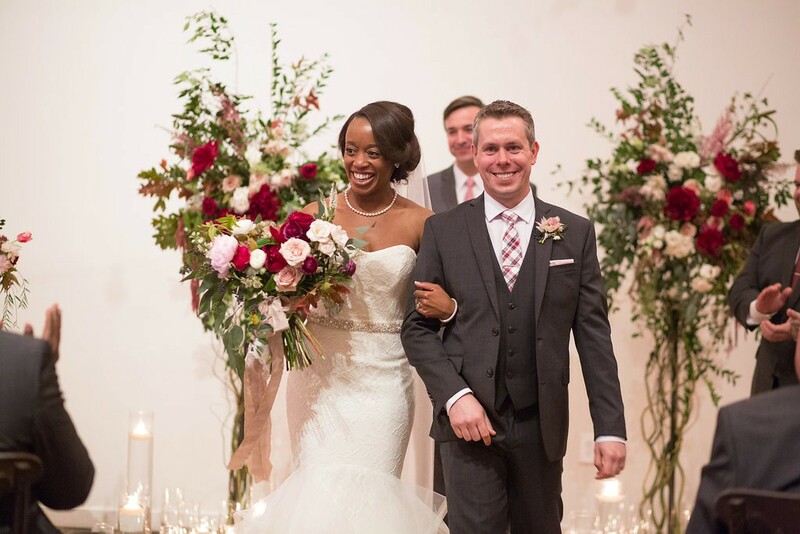 But most of all, I loved being surrounded by our family and friends and marrying the love of my life. Get a Wedding Planner. It could just be for the day-of but they are extremely helpful and make the day stress-free and smooth for you as the bride. Align on a budget and ensure you have about 10-20% in your back pocket for contingency and unknown incidentals. We actually had about 25% for contingency which allowed us to be able to adjust when needed without stressing out. Get a photographer and a videographer. They will capture those moments that you may not remember later. Enjoy EVERY. MINUTE. It goes by so fast…seriously. Take a second to take in the day and the night and embrace all the feelings that are going through you. You’ll want to cherish that forever.